169 The Donway is a new mixed-use condominium development currently in pre-construction at 169 The Donway West in Toronto, Ontario by Cadillac Fairview Corporation. Designed by Hariri Pontarini Architects, this proposed development consists of two residential buildings of 39 and 34 storeys in height with a total of 736 dwelling units. 169 The Donway Condos is located near the Shops at Don Mills where you can find restaurants and retailers such as the Bier Markt, BCBGMAXAZRIA, Coach, Michael Kors, Pandora, Kabuki Sushi Lounge and Jack Astor's. It is also situated to the west of Don Mills Road and to the south of Lawrence Avenue East. This residential development project is for two proposed buildings of 39 (Tower 1 - 117.5 metres in height) and 34 storeys (Tower 2 - 102.5 metres in height) that shares a two storey base where the proposed retail use space will be located with a total of 736 proposed suites above. Total proposed gross floor area is 58,761 square metres of which 2,987 square metres is for retail use space. Of the 736 total residential units proposed, 532 or 72% will be one-bedroom units, 131 or 18% will be two-bedroom units and 73 or 10% will be three-bedroom units. 169 The Donway Condominiums will have a total of 1,154 proposed parking spaces in 6 levels of underground parking of which 828 will be for residents on levels P3 to P6 and 326 will be for visitors and commercial uses on levels P1 and P2.. There is also a total of 565 proposed bicycle parking spaces of which 442 are for the residents, 111 are for visitors and 12 are for commercial use space. Total indoor amenity space proposed is 1,472 square metres located on the second floor and total outdoor amenity space proposed is 1,840 square metres located on both the second floor and the third floor of the building. UrbanToronto's Growth to Watch For Series has tracked the hundreds of development proposals and construction projects across the city. Moving from neighbourhood to neighbourhood. Don Mills is in their series and its definitely a future growth area to watch for. 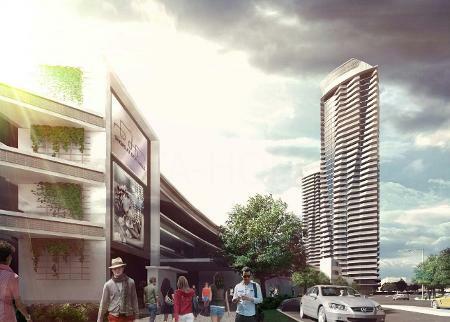 Read more about UrbanToronto's Development Guide: Growth to Watch For 2016 Series - Don Mills. 169 The Donway is located near major highways such as the Don Valley Parkway leading into Highway 401 to the east and to the west. 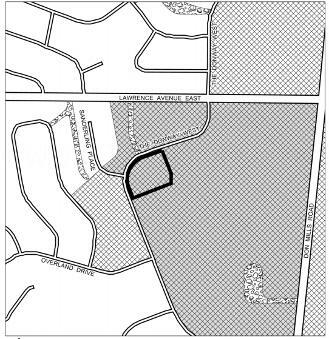 It is also located near Sunnybrook Park, Wilket Creek Park, Moccasin Trail Park and Edwards Garden. The Ontario Science Centre is minutes away as well as the Flemington Park Golf Club and the Donalda Club. Further to the north are also the CF Fairview Mall, the Bayview Village Shopping Centre and the North York General Hospital. Schools nearby include the Greenland Public School, Don Mills Collegiate Institute, Don Mills Middle School, Norman Ingram Public School and the Rippleton Public School. 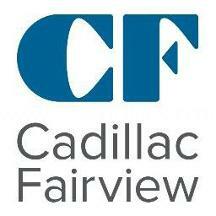 Register with us today for more information these new luxury condos by Cadillac Fairview Corporation! 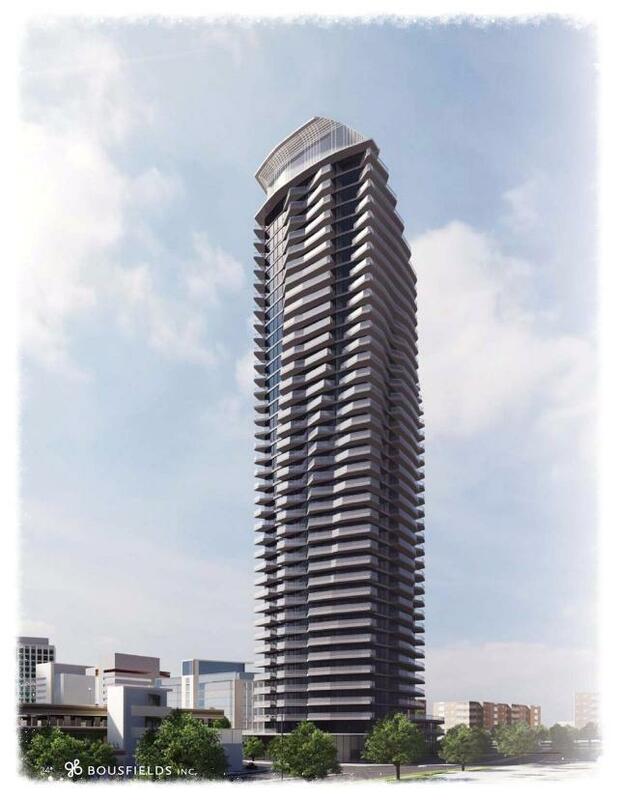 169 The Donway Condos Floor Plans and Price List will be available soon. Please call or complete the registration form to get all the info and to register now for the Platinum VIP Preview Sales Event. For more information, please register today for 169 The Donway Condos.